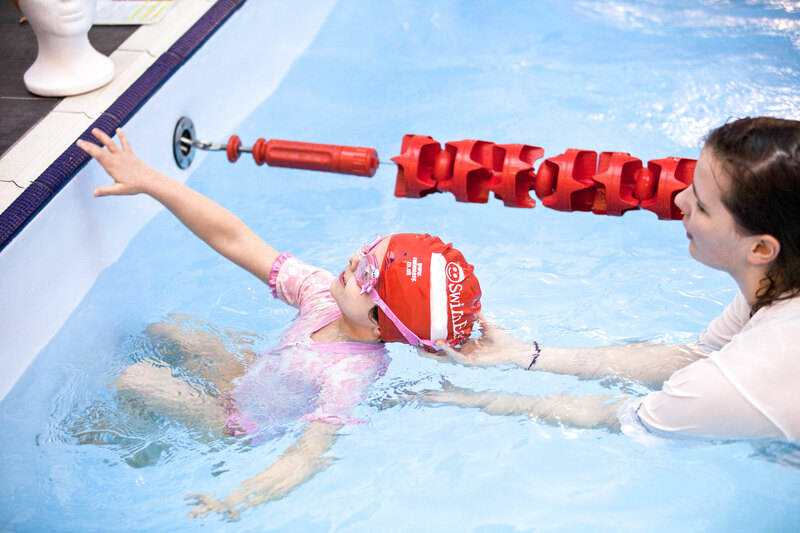 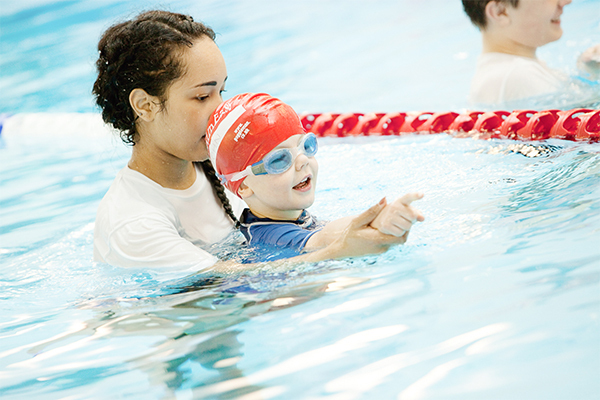 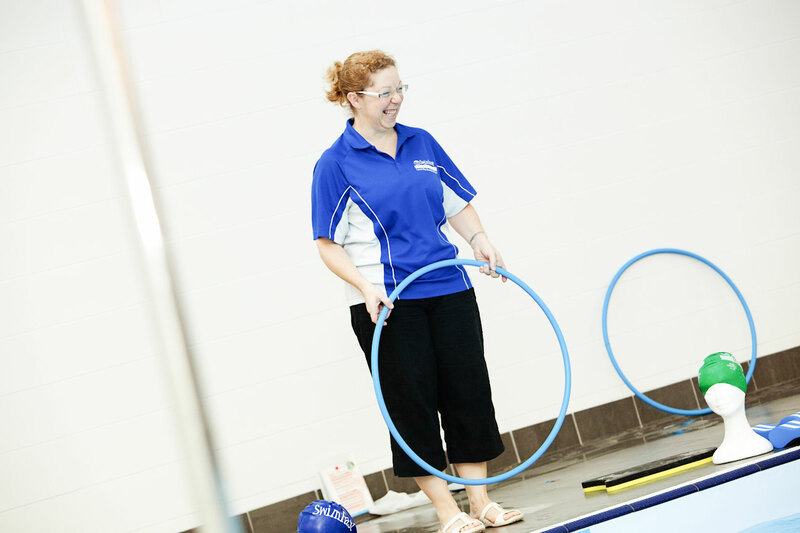 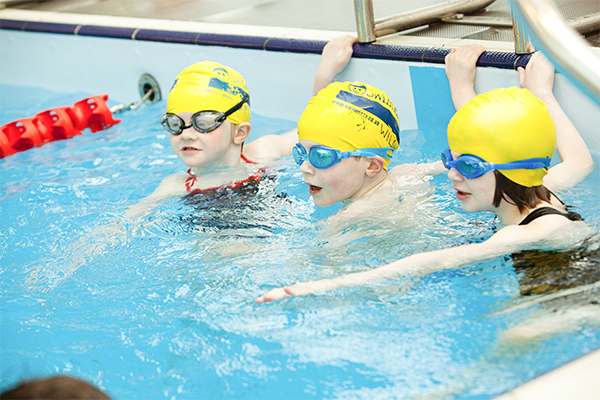 SwimEasy provides quality swimming lessons, helping learners to swim, be safe, be fit and have fun in the water! 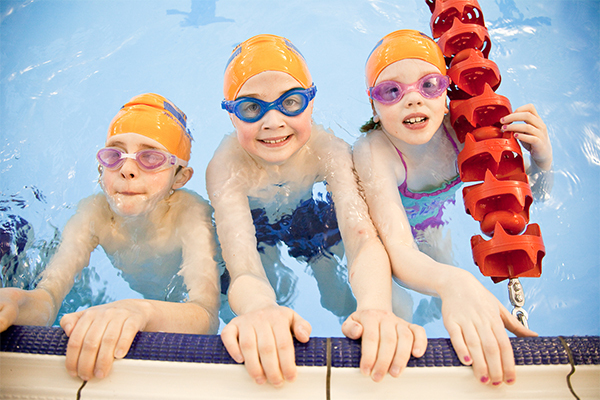 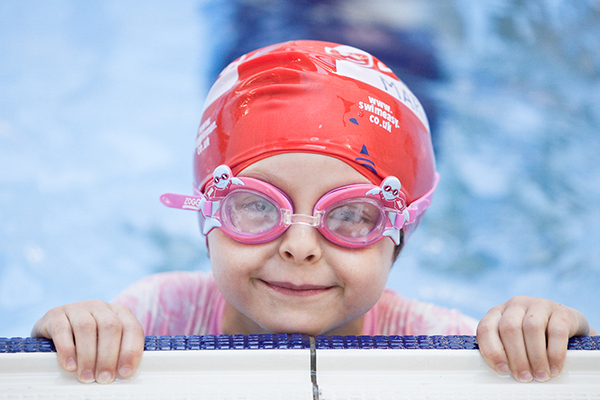 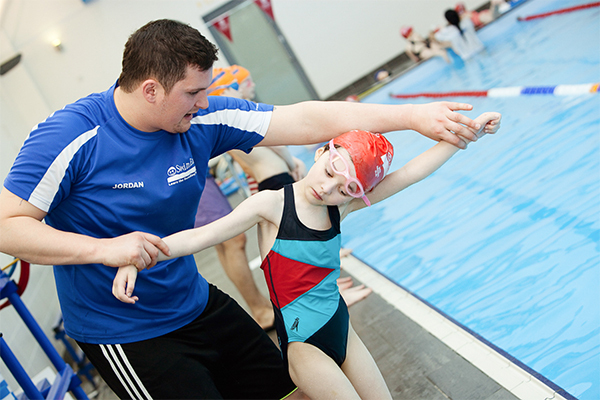 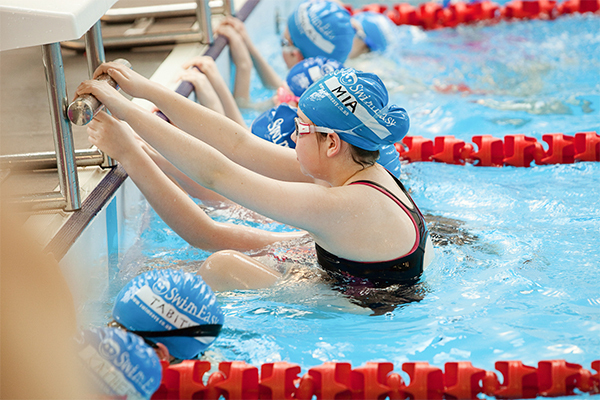 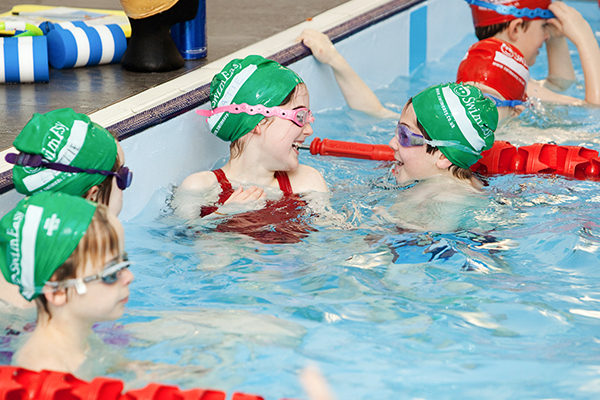 We are largest independent provider of quality swimming lessons in Scotland. 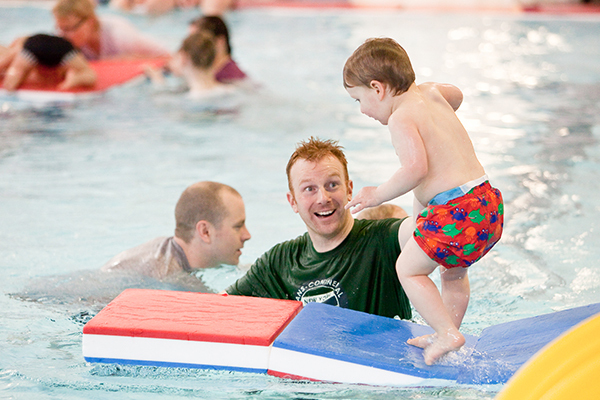 Our staff teach babies, toddlers, children and adults of all abilities. 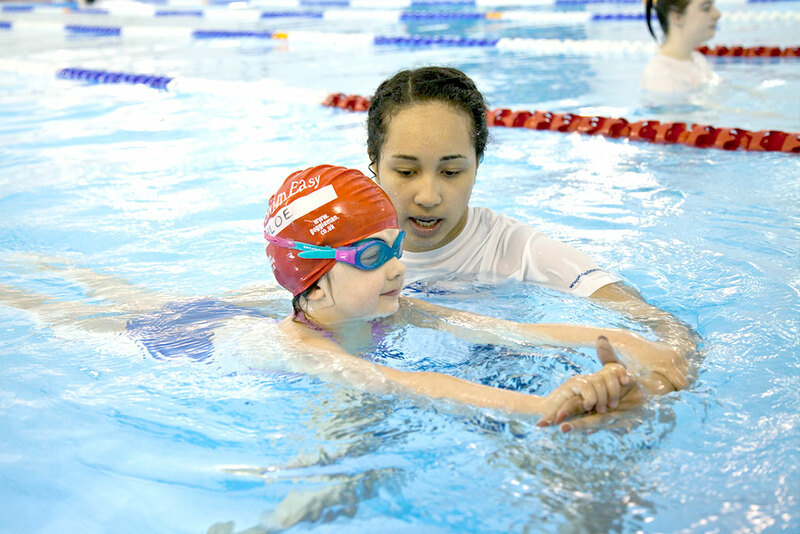 Not only do we teach children to swim but we specialise in progressing young athletes through into the sport of swimming.